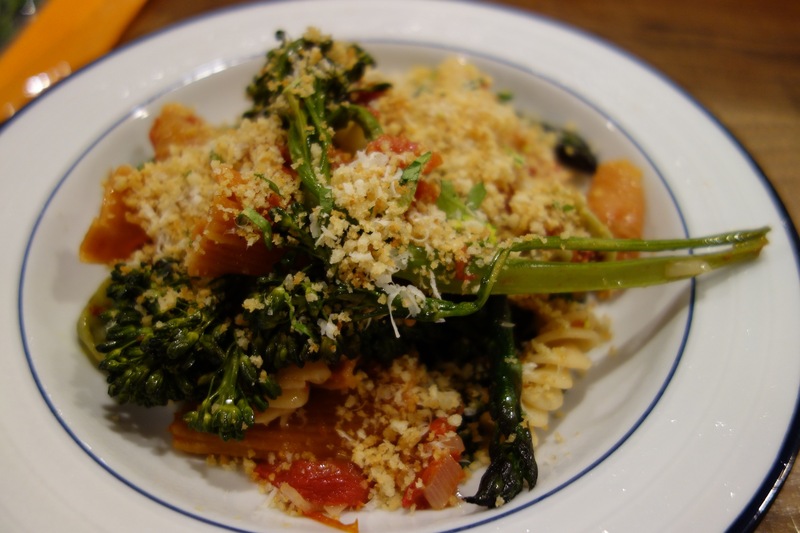 I made this pasta dish last night for my vegetarian son, with a couple changes based on his preferences. It was a hit! I’m always looking for vegetarian dishes that won’t leave him hungry in an hour, and the toasted breadcrumbs really add a hearty feel to this meal. So thanks for suggesting a veg. meal we could all enjoy together! Thank you, Sara.. I love it! !